The Sundance Film Festival is streaming live conversations from Park City, Utah on YouTube. The live stream today from the Cinema Cafe features renown filmmakers and producers featuring Gus Van Sant and Danny Elfman. 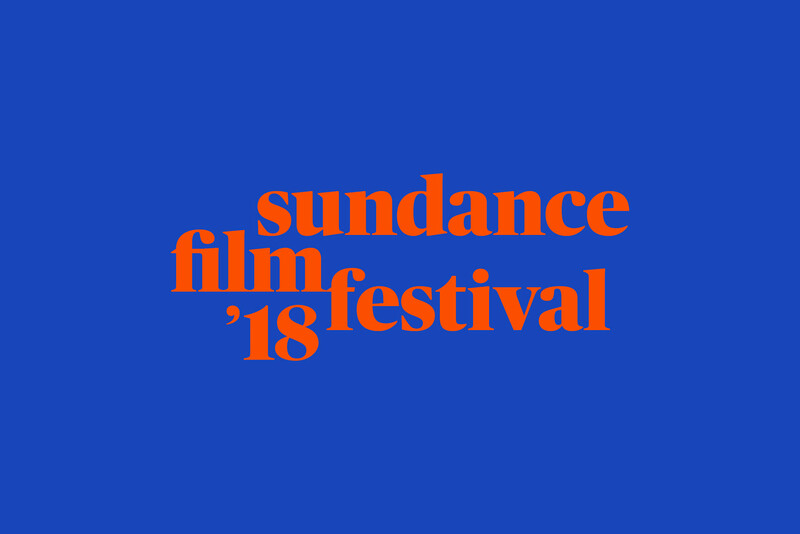 Browse over upcoming live streams being broadcasted from Sundance 2018. Sunday, January 21, 2:15 p.m. MT. Click here for event information. Tuesday, January 23, 7:00 p.m. MT. Wednesday, January 24, 2:00 p.m. MT. Click here for event information. Watch the live stream on YouTube, and stay connected to the Sundance Film Festival website for additional information. The stream will kick off close to 12:30 p.m. MST. Also, watch a clip from a discussion earlier today below the first video featuring Andrea Riseborough, Jason Mitchell & moderator Tim Kash starting at the 15:00 minute mark.